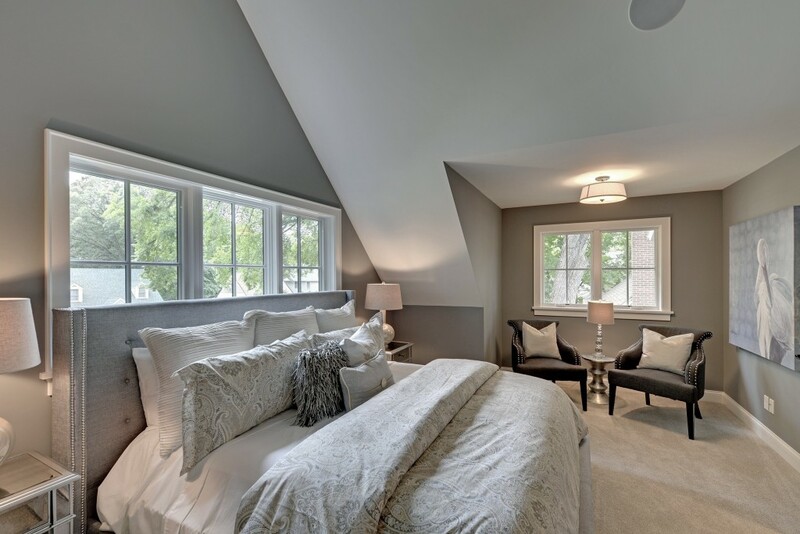 Knight completes choice new Wayzata home | Knight Construction Design Inc.
Knight Construction Design is known for its award-winning remodeling projects, including the Edina renovation that earned it 2015 national Contractor of the Year honors in the $250,001-$500,000 whole-house category from the National Association of the Remodeling Industry (NARI). It also has built complete custom homes half a dozen times when the right properties became available. This is one of them! 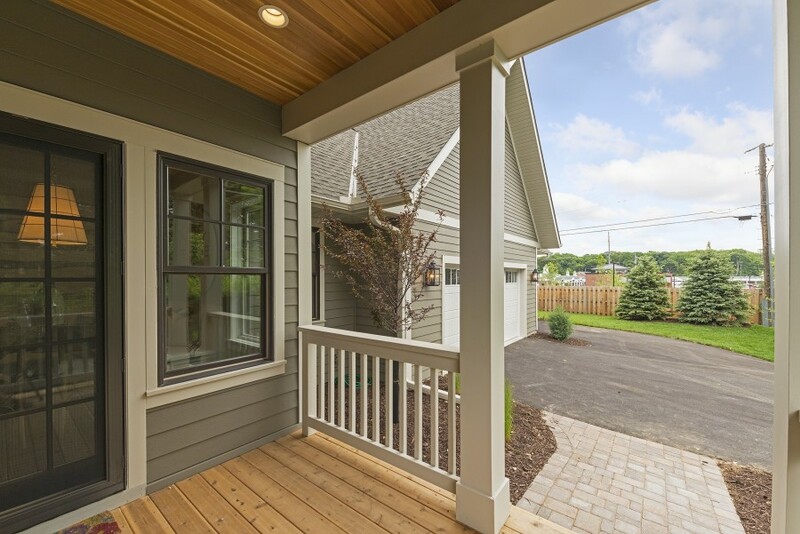 Know someone who wants a brand new, 4-bedroom custom home in an established neighborhood and premium 55391 zip code that’s secluded but within walking distance of entertainment, shopping and Minnesota’s premier lake? Then mark your calendar to visit 132 Benton Ave. N., Wayzata, 1:00 to 3:00 PM Saturday, August 15. 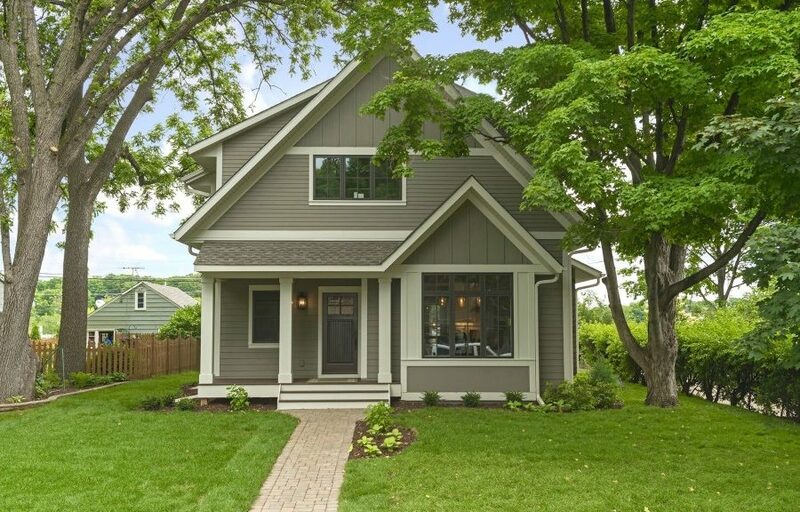 The home is in Gary Knight’s own Wayzata neighborhood, nestled conveniently behind the new Walgreen’s Pharmacy at Wayzata Blvd. and Central Avenue. From outside, you’ll fall in love with the classic front and rear porches and prominent gables that make the two-story scale more like a story-and-a-half behind the mature front lawn maple. 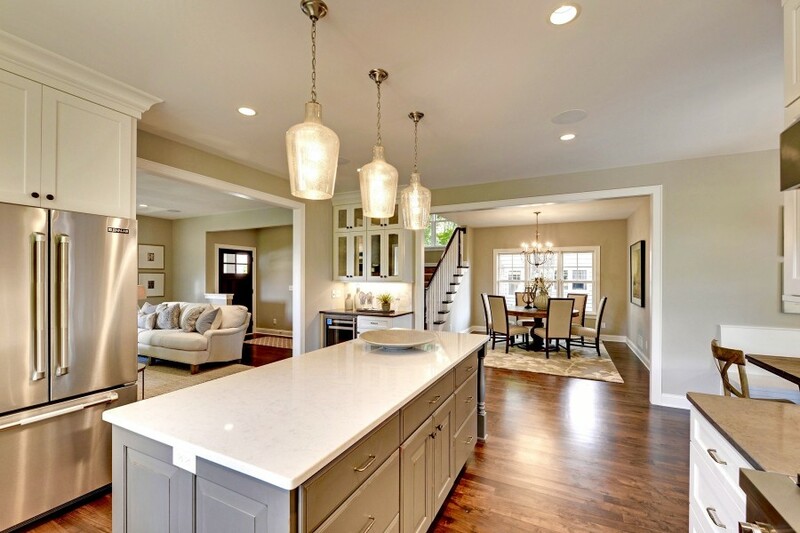 With 3,120 square feet of living space, it offers a large, center-island gourmet kitchen and walk-in pantry, luxurious master suite, second floor laundry, open main-level floor plan and fully finished lower level. 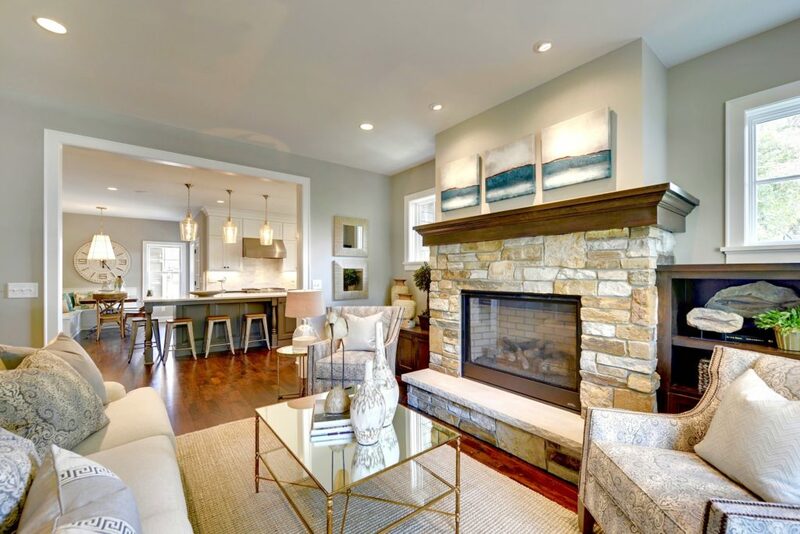 But the true charm comes from the oversized natural stone fireplace, rich finished-in-place walnut floors, elegant turned staircase and sun-splashed Marvin windows. Major remodeling makes sense for families who like the location of their existing homes and are prepared to live through months of design and construction. If not, they usually are better off buying a move-in-ready home that meets all of their needs. “Benton Ave. is perfect for a family who would prefer a brand new home in an established neighborhood with character rather than in a big new subdivision,” Gary said. In remodeling, the trick is to make the new fit with the old. Benton Ave. posed a different challenge. Knight needed to fit a large, family-friendly home on a narrow lot and make it suit the neighborhood. They achieved the goal by tucking the attached 2-1/2-car garage around back and optimizing living space on all three levels. The home is listed at $1,095,000 with Gary Petersen of Coldwell Banker Burnet Realty. To request a personal showing, call 952-451-0284. 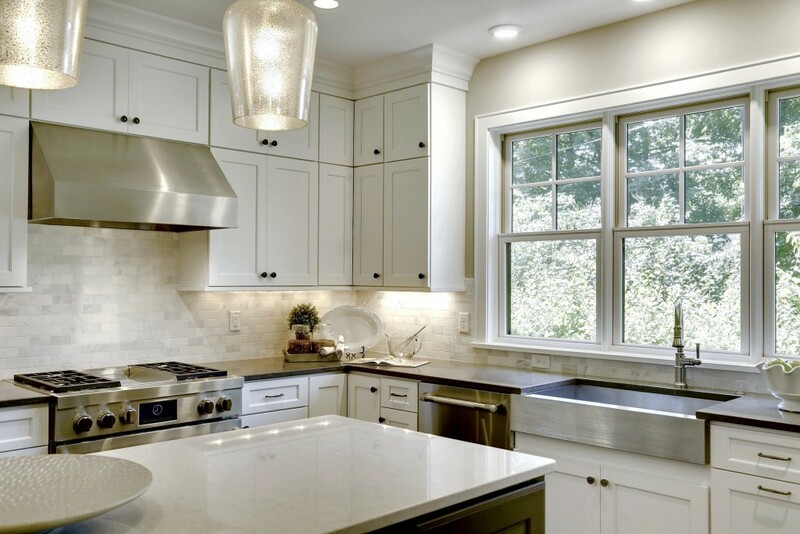 Learn more about quality construction by exploring the Knight Construction Design website. Congrats on contractor of the year!! Well deserved!!! !